Here are the answers to frequently asked questions about ordering and returning Joan, as well as about the security of your data when using the room scheduling display.  If your question isn’t covered, you might want to search through our Knowledge Base first or feel free to contact us at info@getjoan.com. What is the difference between the Joan products?